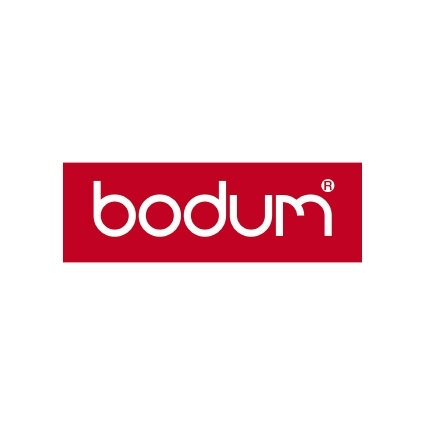 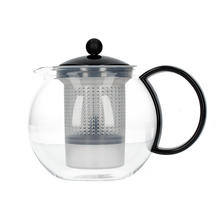 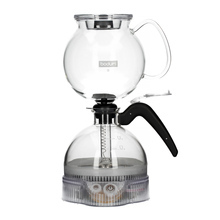 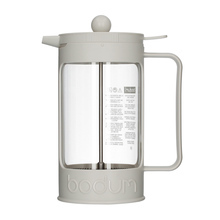 Bodum is a company with over 70 years of tradition. It has all begun in 1944, when Peter Bodum started his journey with coffee brewers and glasses in Copenhagen. 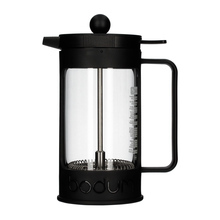 These days, the company is in the hands of his children, Jorgen and Pia Bodum, who turned this family business into a brand recognized worldwide. 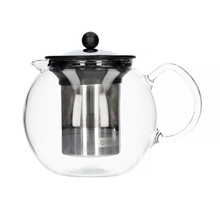 The products are designed by a team of specialists in Switzerland and made of high-quality stainless steel, glass, and plastic. 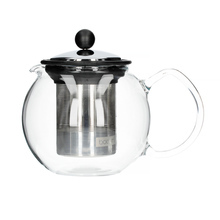 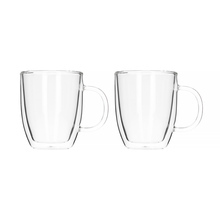 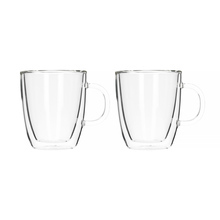 The product range covers coffee and tea brewers as well as a wide variety of household accessories. 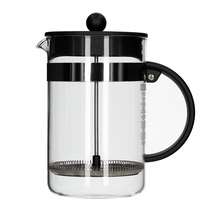 "Good design doesn’t have to be expensive," as their motto goes.